PRICE REDUCTION. SELLER MOTIVATED. 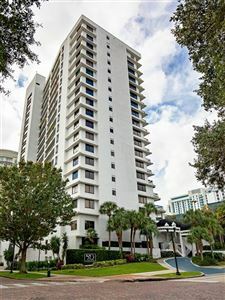 Stunning, totally remodeled unit in a very popular 55+ complex in Clearwater. Quiet but close to stores, restaurants, etc. Great amenities. 20 minutes to Tampa Airport, 90 minutes to Disney Theme Parks. Hurry this won't last! New carport roofs will be installed soon. Megan Dowdy Realty participates in the MFRMLS Internet Data Exchange (IDX) program, allowing display of other MFRMLS broker’s listings on this site. However, may not include all listings currently available. Information is deemed reliable but not guaranteed. Information last updated on 4/24/19 3:09 PM PDT.